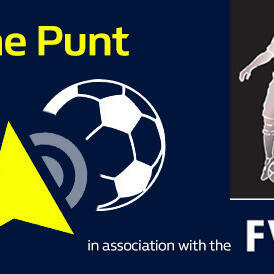 The Punt returns ahead of the football this weekend. Our guest from the FWA, Sports Reporter for the Evening Standard, Simon Collings, joins Derek McGovern and Dave Kelner to preview the televised Premier League games. The guys also reflect on Manchester United's historic performance in Paris. Pete Farries, Gav P and Al Ross give their best bets in the Football League and Alex Dunn has a selection in Spain.